What to consider before picking out your next window treatments! How to Properly Hang a Tie-Up Valance! New Waverly Valances Added To Swags Galore! 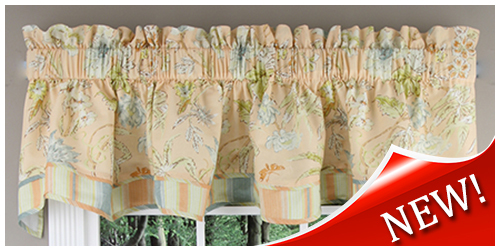 America's Online Curtain Superstore, Swags Galore has recently acquired two new Waverly valances! The Cape Coral Fairfield scalloped valance and the Paisley Pizzazz Ascot valance! Both are made with Waverly fabric and the high quality workmanship we've come to expect. And now both are On Sale at Swags Galore. 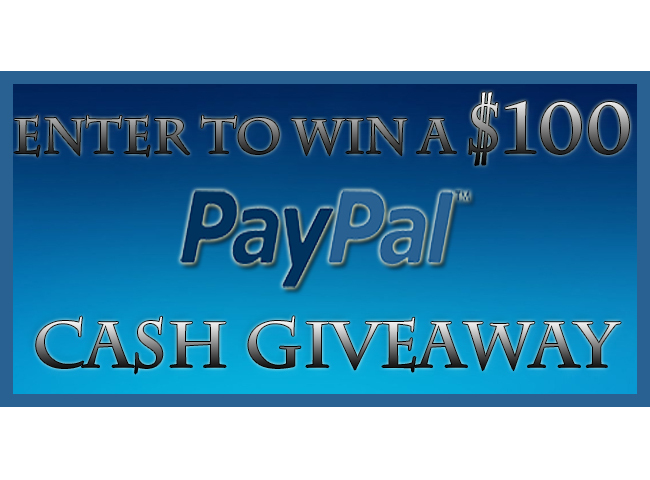 Enter to win Swags Galore, $100 PayPal Cash Giveaway. All you have to do is like us on Facebook. Earn Extra Entries for sharing with your friends. Contest will end on April 29th, 2016. Winner will receive a $100 PayPal Cash Giftcard! New Colors Are Plentiful At Swags Galore! Brand New Window Treatments To look Forward To! Autumn is coming! 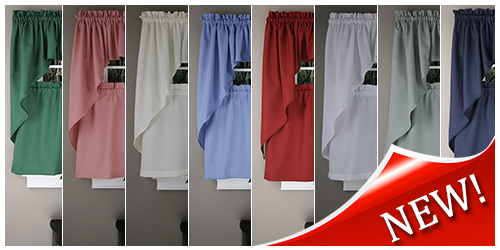 Brighten up your house with some affordable window treatments from Swags Galore! Swags Galore announces $100 Visa Gift Card! Swags Galore announces $500 Giveaway!